You can become a fearless warrior in faith! 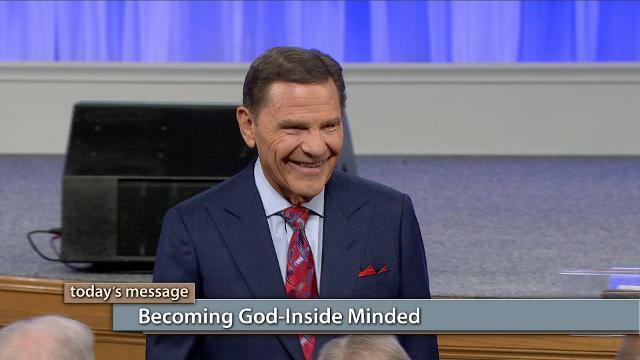 Watch Kenneth Copeland on Believer’s Voice of Victory explain how becoming God-inside minded will eliminate common hindrances to faith. Learn to get rid of condemnation for good and operate in the God kind of faith that leads to victory after victory.